JOIN US JUNE 9TH FOR FAMILY FRIENDLY FUN! XPAND FEST – JUNE 9TH, 2018! Growing to support national touring group, Big Sam’s Funky Nation, while still bringing awareness and money directly to Asheville’s creative economy, we are excited to present our second annual festival, June 9th from 12pm-10pm. In our second year, along with partners, Art Studio World and support from The South Slope Neighborhood Association, we are proud to introduce the initial lineup of performers and dedicated sponsors for the second annual event June 9th on Coxe & Buxton Ave. With 40+ performing groups, 6 musical performance locations (grown from 4 last year), an engaging Interactive Arts Arcade including an education stage, 45+ local art, interactive and food vendors including special festival brews by Bhramari Brewing Company & Green Man Brewery and a growing list of sponsors Xpand Fest’s growth will continue to impact the creative industry and community of Asheville with uniquely engaging elements that inspire action. We are extremely proud to announce that one of our 2018 headliners include no other than New Orleans finest gumbo of funk, Big Sam’s Funky Nation! 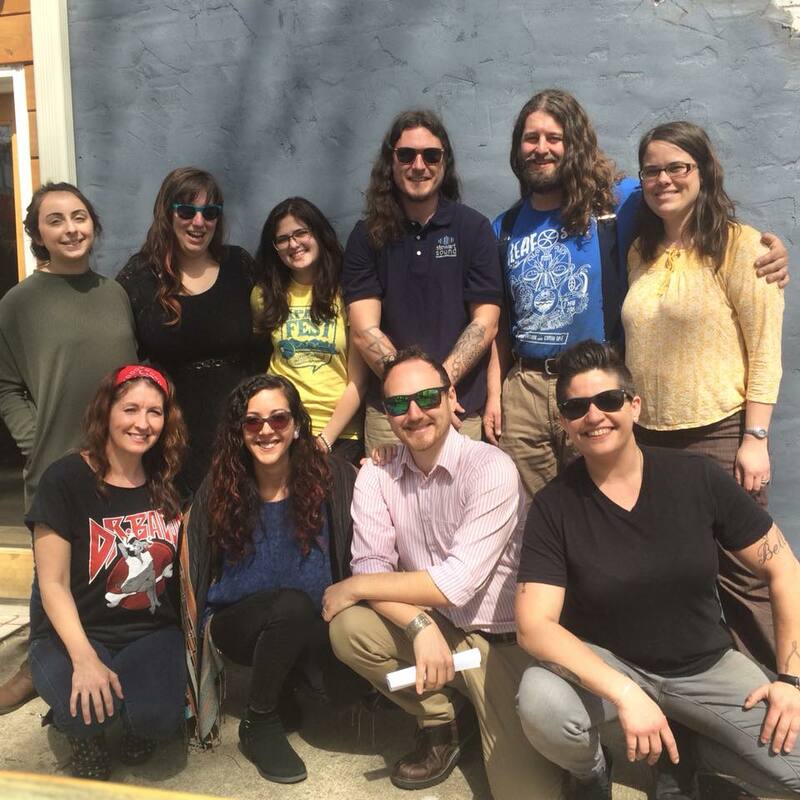 The energy received from this vibrant out of town band will, in turn, absorb the creativity of Asheville and spread the good word along with their musical journeys across the nation. Local neo-soul outfit Window Cat will support Big Sam and tempt us with the smoothness of jazz and turn it up with the funk in all the right places. Pink Mercury, the most current project of Stephanie Morgan, promises to close the second stage (which happens to be Urban Orchard’s new loading dock for their South Slope location) down by captivating audiences with her amazing vocals and creative storytelling. We will end the event at our official after party location, Ben’s Tune-up with The Freeway Revival, Evil Note Lab, and JBot. Xpand Fest is our “Love Letter to Asheville” and we hope to express this sentiment within our line-up, art & interactive vendor booths and through our sustainable development undertones. Continuing to draw from inspiration on the Sustainable Development Goals created by the United Nations, Xpand Fest charges our local community to discuss sustainable development through creativity and engagement. At the event, expect to see unique representation and presentations from some of our biggest local sponsors including collaborative glass blowing by Octopus Garden, interactive games from Dig Local and some animal related fun with the support from Patton Ave Pet Company. Along with sponsor support from 30+ businesses (and counting, if you want to be a sponsor- email Heidi at xpandfestcommunications@gmail.com!) we are excited to continue raising money and bringing awareness to Asheville’s vibrant arts and music scene. With the festival ideals resting on community collaboration of the nonprofit, creative community and business industry, all aspects of the festival stand as an important pillar of the overall cooperative nature of the event. Take a look at our website for more information, sign up for our facebook event and let us know if you want to get involved! Heidi Renee Dubuisson-Rowell, from The Heidi Renee Revival.